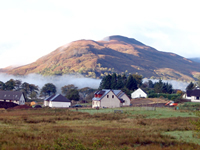 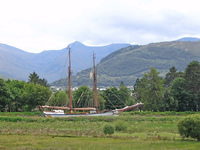 About Fort William area and activities around Fort William. 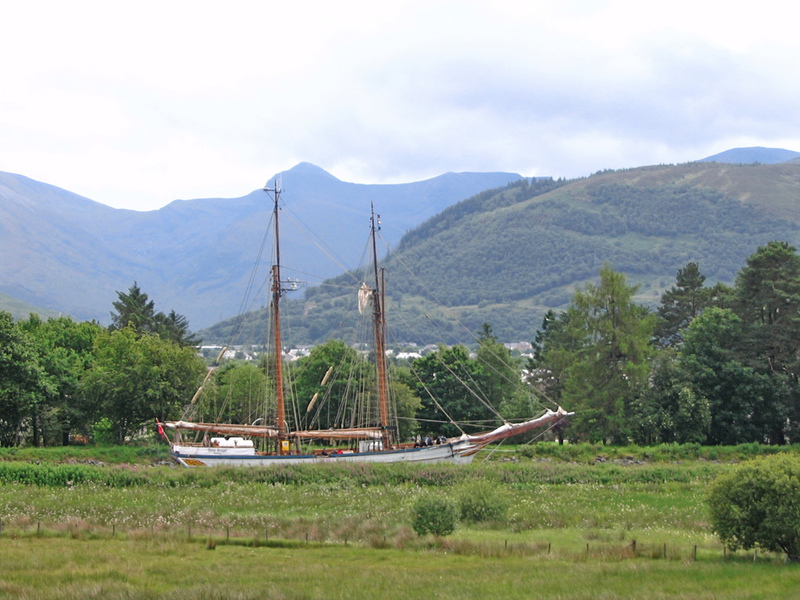 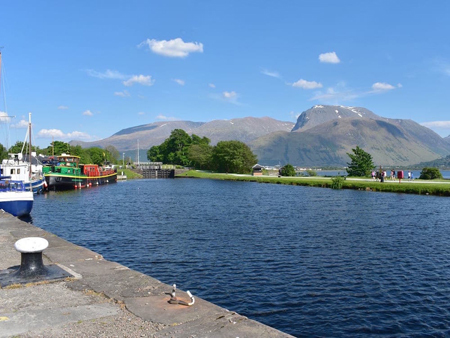 Ben Nevis & Aonach Mor; Caledonian Canal & Neptunes Staircase; Outdoor activities in the area include ski-ing, hill walking, climbing, mountain biking, sailing, fishing and golf. 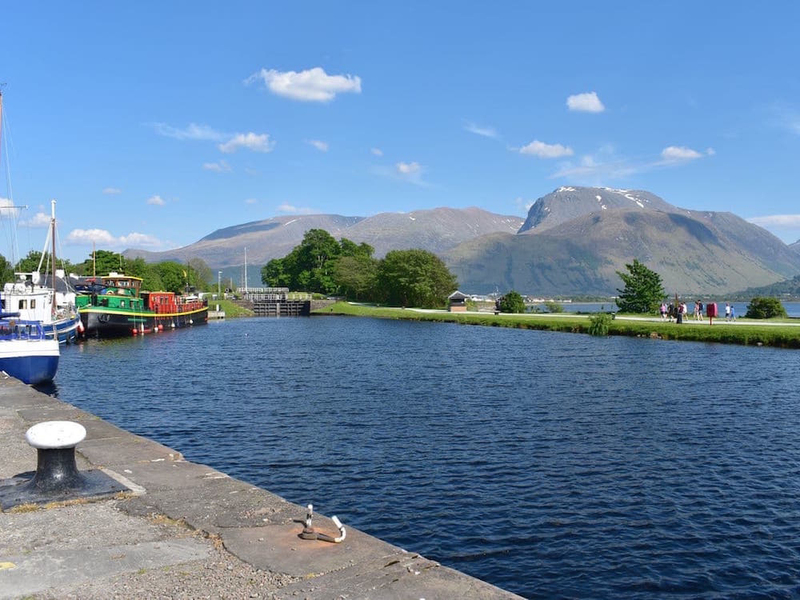 The area boasts the widest of choices for anyone interested in a holiday in this unspoilt part of Scotland where mountains, glens, rivers, lochs, a sea coastline and even a canal offer something for everyone. 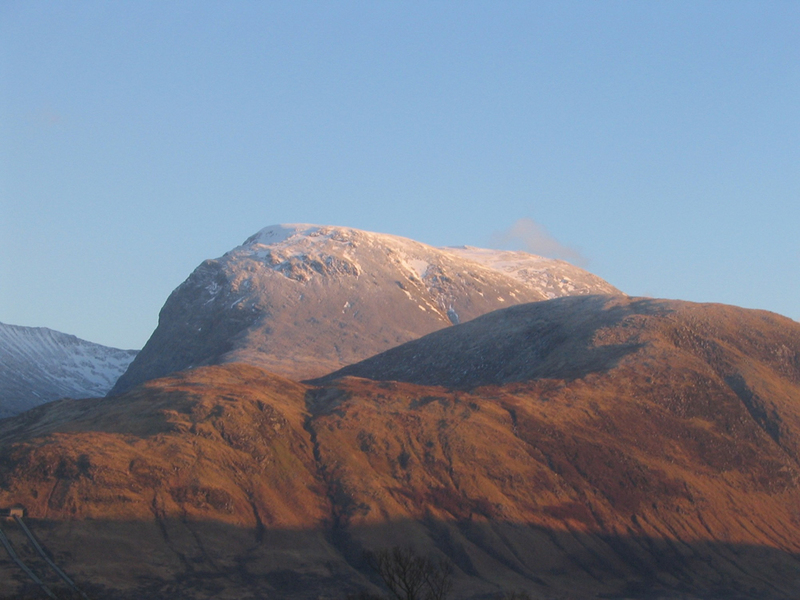 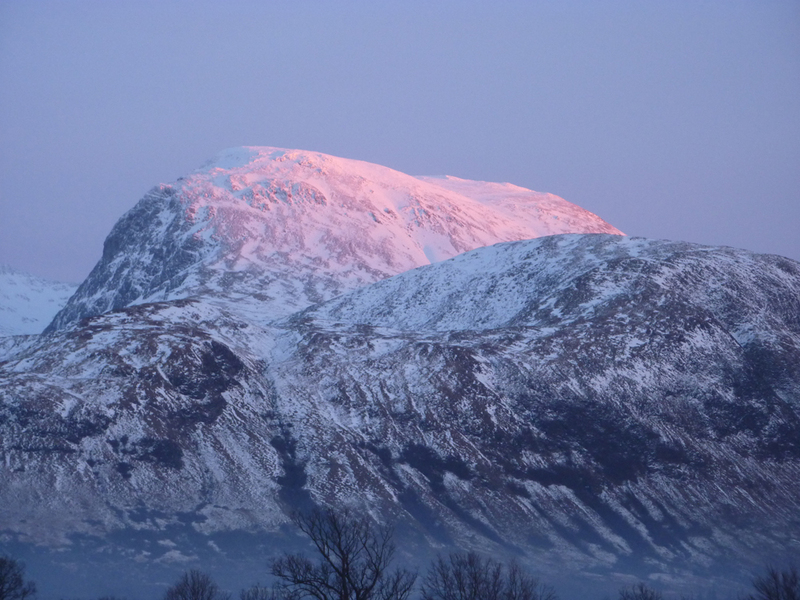 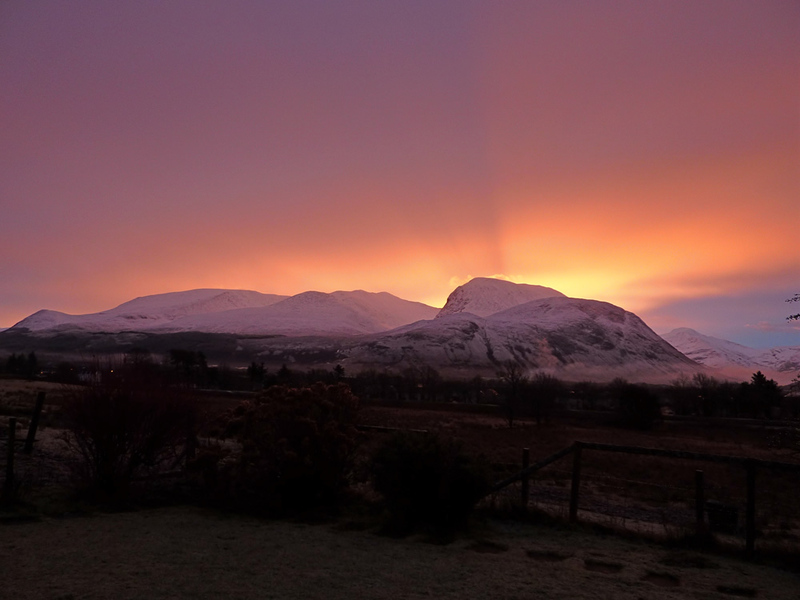 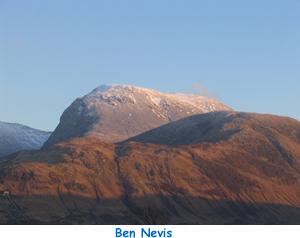 Undoubtedly Ben Nevis is the most famous mountain in the area. 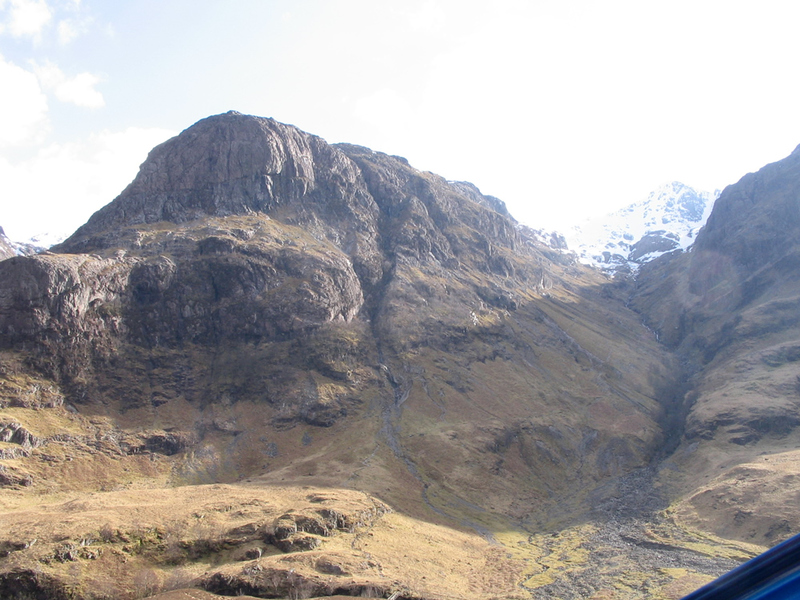 At 4408 feet (1344 metres) it is the highest mountain in the UK, but the shear ruggedness of the mountains in Glen Coe come a close second. 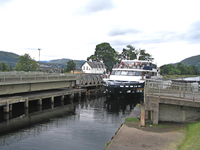 The Caledonian Canal, constructed in the early 1800’s, is considered by many as one of the great waterways of the world. 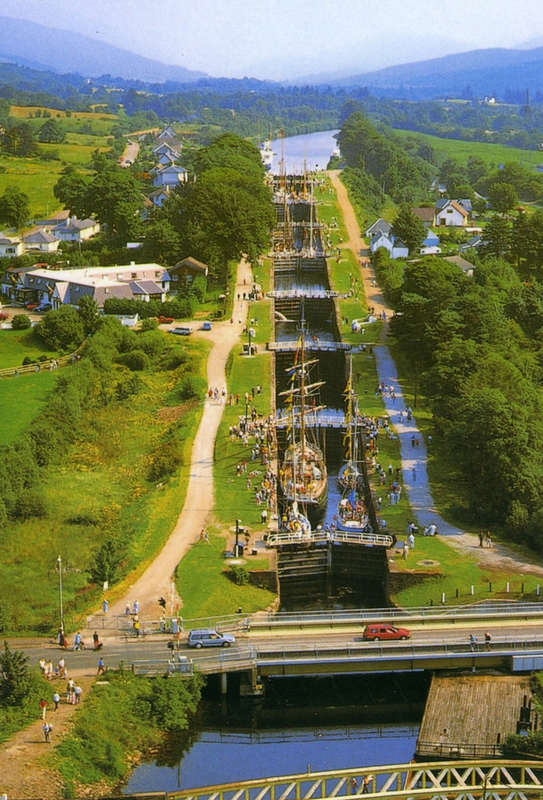 Neptunes Staircase on the canal, which is within walking distance of Lapwing Rise, is well worth a visit to watch the yachts and other ships negotiate the eight locks as they travel from one side of Scotland to the other. 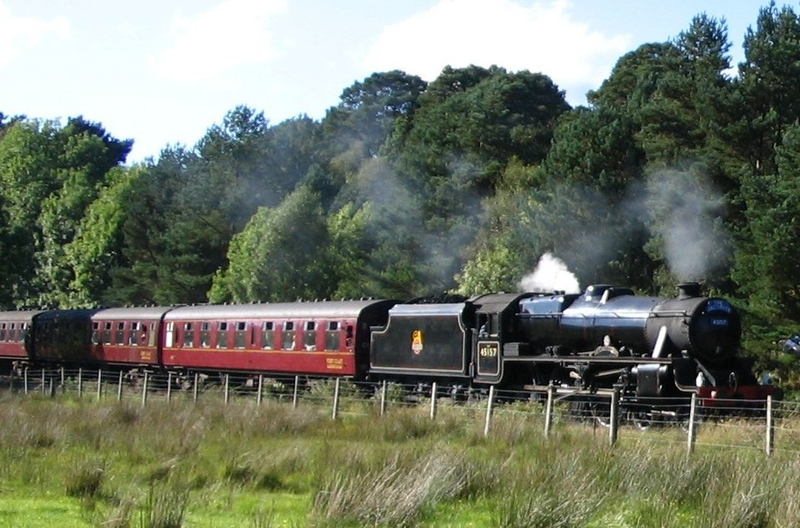 During the summer months the West Highland Steam train, as seen in the Harry Potter films can be viewed from Lapwing Rise as it makes its way from Fort William to Mallaig and back again. The Steam train crosses the Glenfinnan viaduct which was used as a backdrop for scenes in the film. 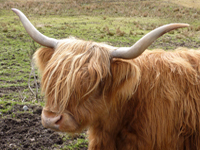 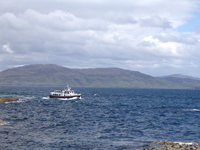 On this trip you will also enjoy the wonderful views over to the islands of Rum and Eigg with the Cuillins of Skye in the distance and the silver sands of Morar in the foreground. Advance booking for this trip is recommended. 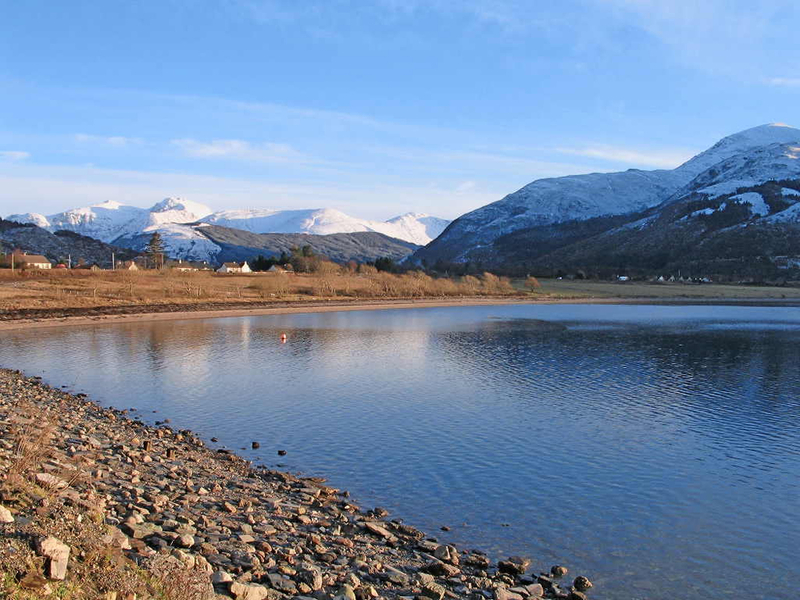 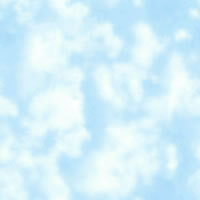 Outdoor activities in the area include ski-ing, hill walking, climbing, mountain biking, sailing, fishing and golf. 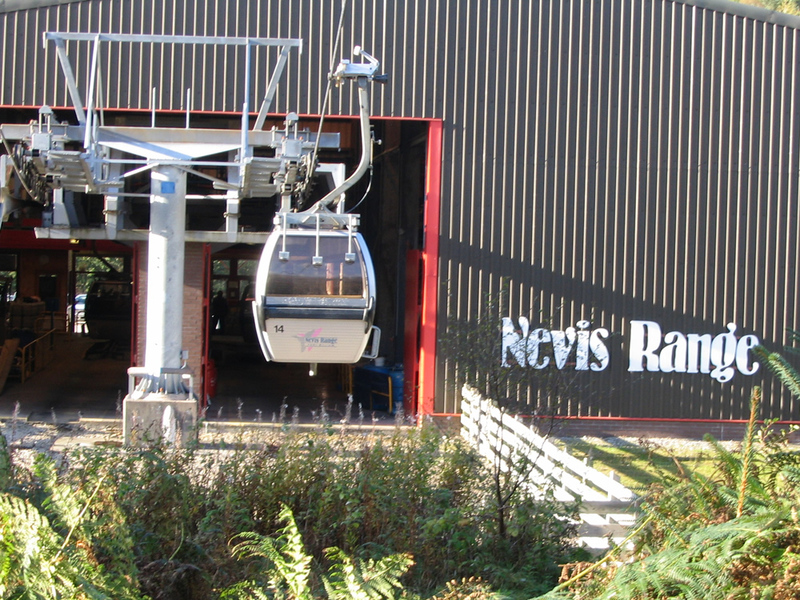 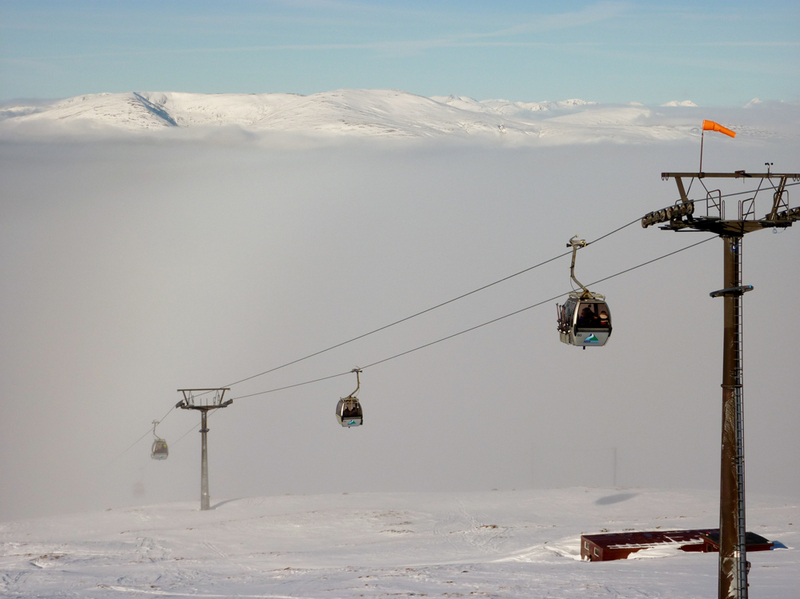 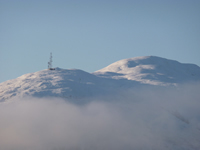 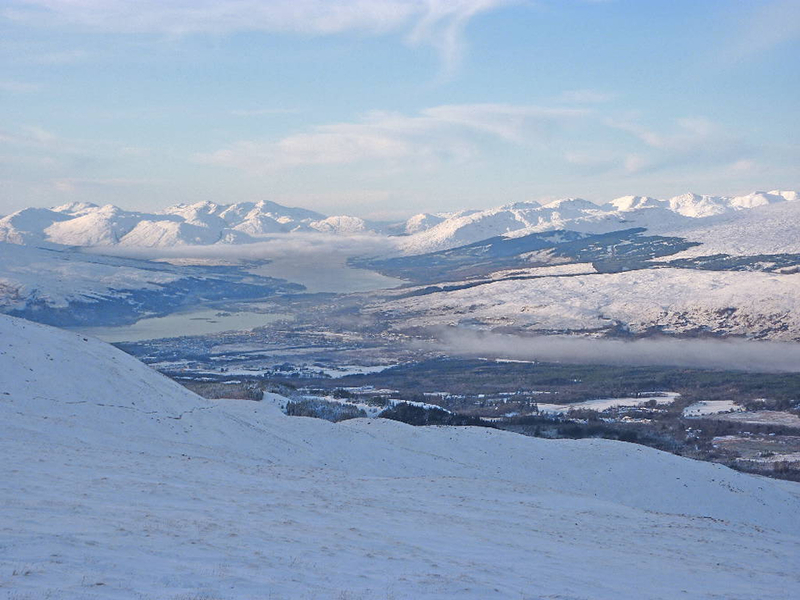 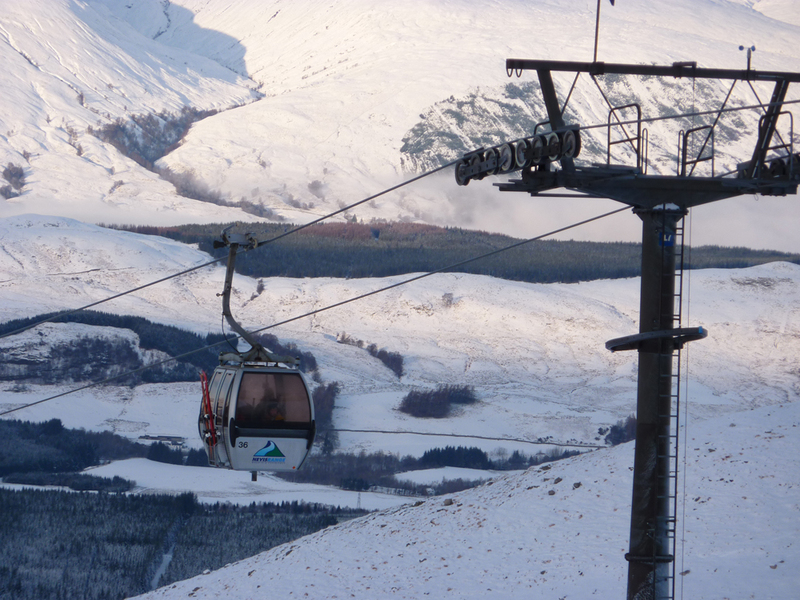 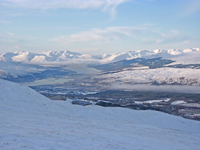 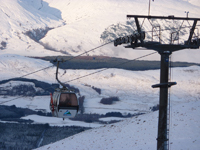 The Nevis Range is the ideal place for ski-ing and snowboarding in the winter months with the all year round opportunity to take a trip on the gondola cable car up Aonach Mor to experience the panoramic views. 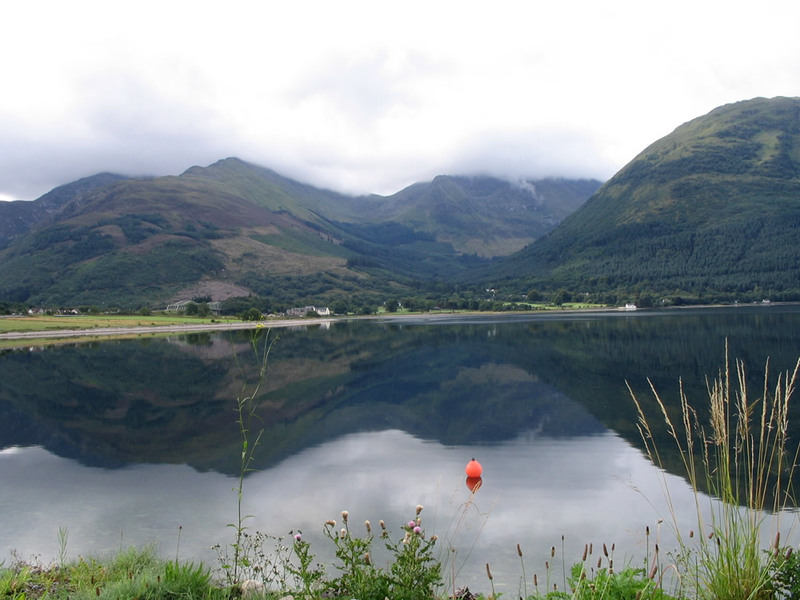 The area boasts a vast and varying range of mountain bike trails from white knuckle downhill to relaxing canal towpath and forest trails that are sympathetic to even the most inexperienced of riders. 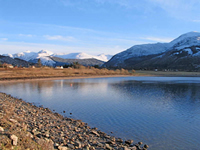 Canoeing, kayaking, white water rafting, and fly fishing are all available. 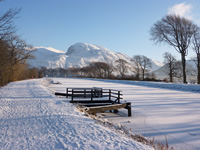 For those who enjoy a more relaxing sport there are four golf courses in the area. 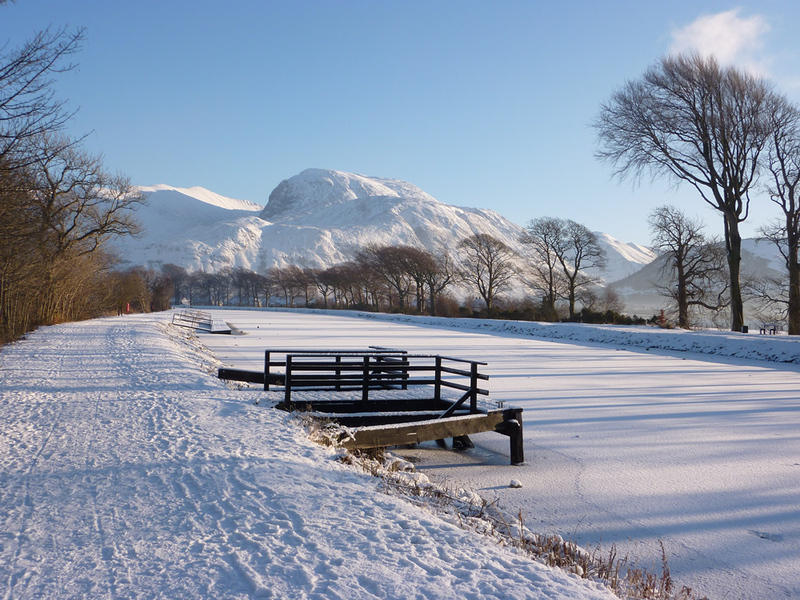 If the golf score is not so great then you can still enjoy the round by taking in the wonderful views. 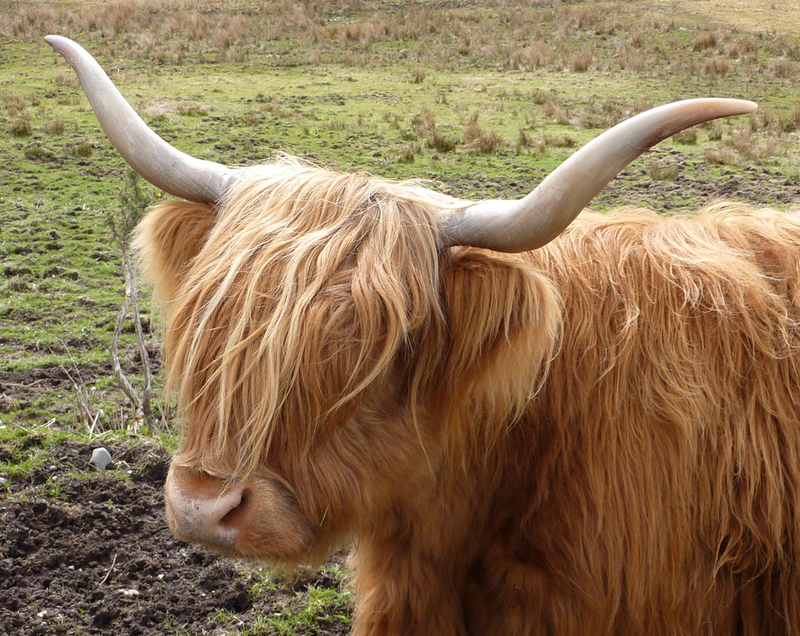 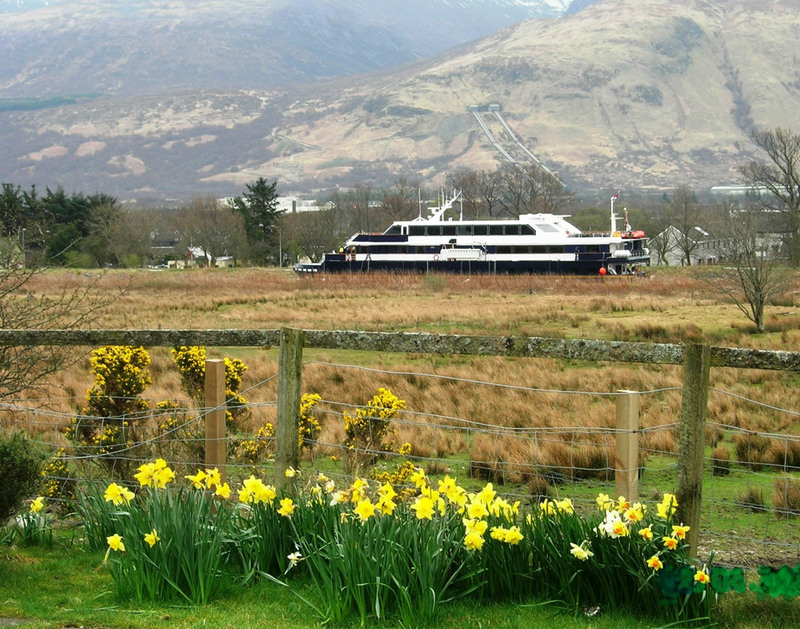 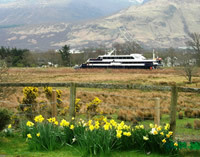 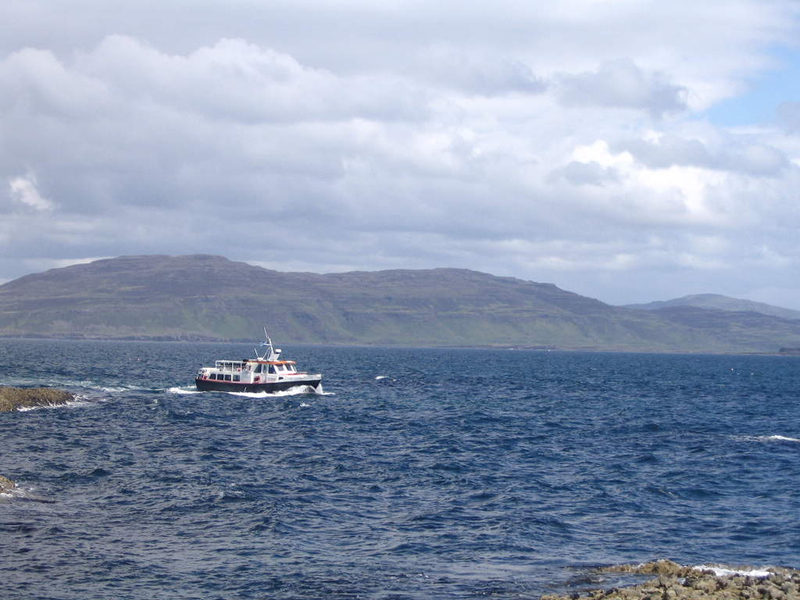 During your stay you may wish to take a cruise on Loch Linnhe or Loch Ness. 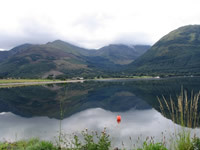 For indoor pursuits the Lochaber Leisure Centre in Fort William has a swimming pool, gyms, squash courts, sauna and climbing walls. 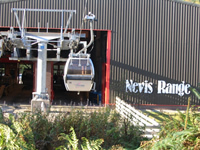 The Nevis Centre, also in Fort William, has ten pin bowling, a children’s play area, snooker and pool. 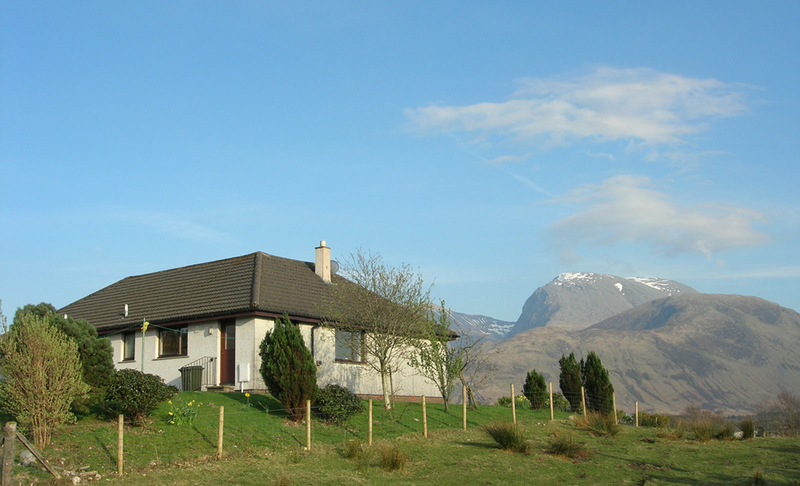 The Ben Nevis Whisky Distillery and Visitor Centre is a five minute drive from the house. 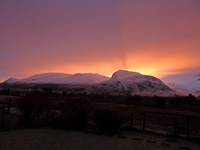 Don’t forget to bring your camera as the area is a Photographer’s paradise.